Welcome to this 4 bed 1 bath split located in the beautiful Magnolia Park Neighborhood! Many updates await you in this well kept home! Newer carpet, new floors in upstairs beds with trim and all new doors on all bedrooms and bathroom! Newer AC and Furnace! Freshly painted throughout the whole home. Renovated bathroom with porcelain tile and new vanity. 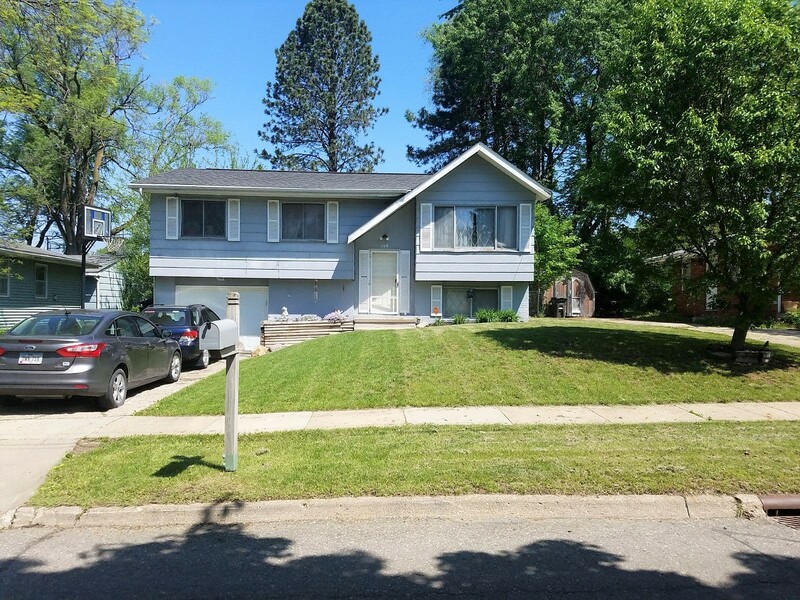 You have open concept living room with amazing wood burning fireplace and kitchen with beautiful porcelain tile which leads out to an oversized deck perfect for entertaining a crowd in a fully fenced in backyard. Pride of ownership shows in this home. This home is a must see and is priced to sell! All appliances stay including new convection oven!!! Call Next Generation Realty today to schedule a private showing!